This is the time of year when a lot of people start asking me about matching family pajamas. I get a lot of the questions because of one of my favorite posts: the one where my little kids modeled family Christmas pajamas from PajamaMania.com. But the truth is I do know the best places to get matching family pajamas in all sorts of varieties! Love tartan? How about buffalo check? 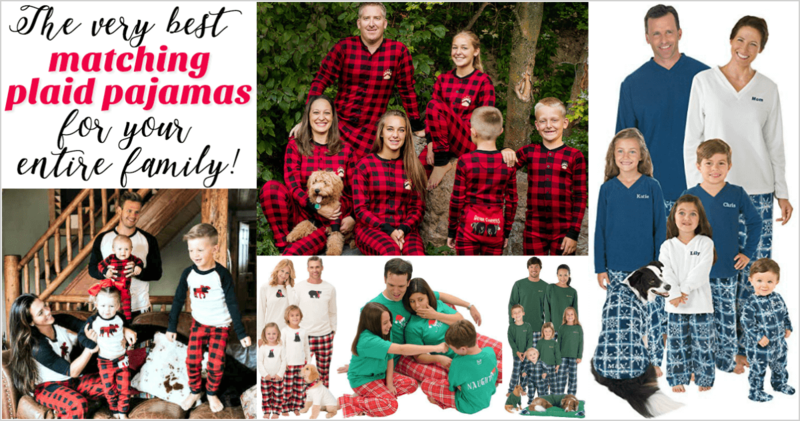 Don't miss my ultimate guide to plaid family pajamas! You'll want to shop at Pajamamania.com for all the styles listed above. Yes, they even have matching pajamas for dogs and dolls! Why do I recommend Pajamamania.com? This site caries a lot of styles of matching pajamas, they offer deals and coupon codes to save money on their products and it's a reliable online store! Use PajamaMania promo code 10OFFPM to save 10% and get free shipping on everything at PajamaMania.com. Save 25% with free shipping on all Mermaid Tails with PajamaMania promo code NOVDEAL. 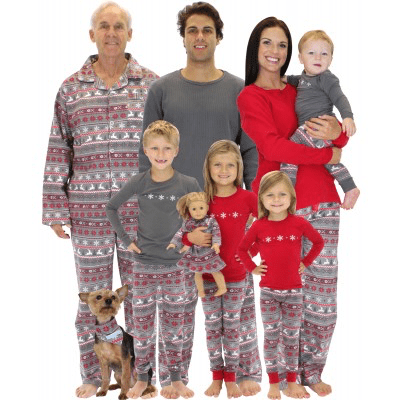 December 1 – December 31 2017 use PajamaMania promo code DECDEAL to save 25% on all matching family pajamas. Shop here! 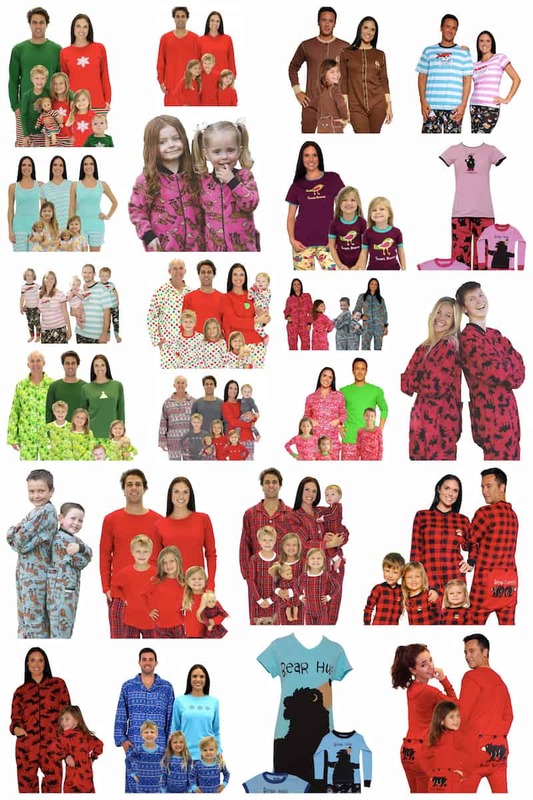 Shop for family pajamas at PajamaMania.com! I know that stores tend to sell out of their most popular styles as it gets closer to Christmas. Be sure to order now to make sure you get every size you need! 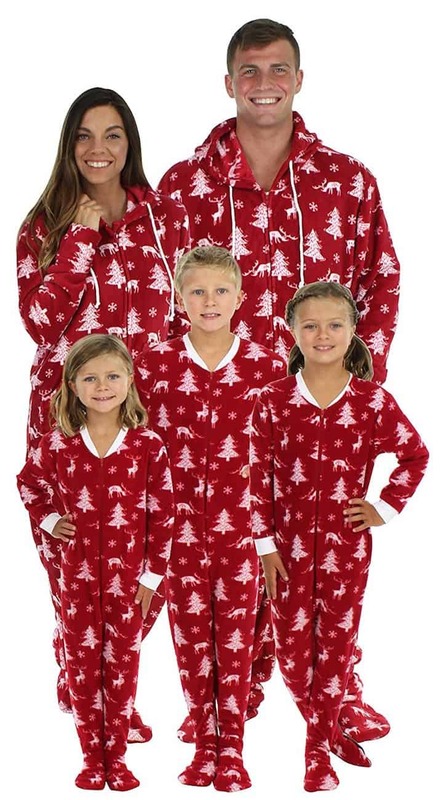 Family Christmas Pajamas: Order them for holiday photos! Family pajamas make adorable Christmas cards! 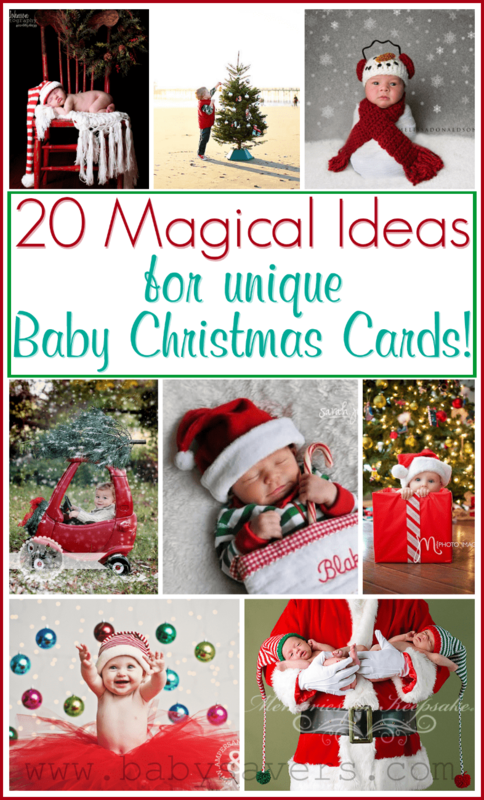 Be sure to check out my baby Christmas card ideas for other great holiday photo ideas! Sadly, it’s been a couple of years since I was able to get all my kids in matching pajamas Those plaid family Pajamas ones are fabulous; I found Hanna Andersson xmas pjs at a consignment store one year for Abe–I was so excited, since I’d never buy them new!